WE STRIVE FOR AUTHENTICITY IN EVERYTHING WE DO – RESTORING, RECREATING AND REBUILDING. 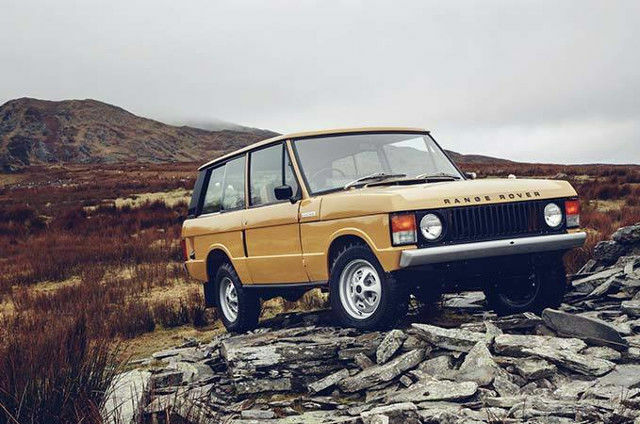 From day one Land Rovers have conquered territories previously inaccessible on four wheels. 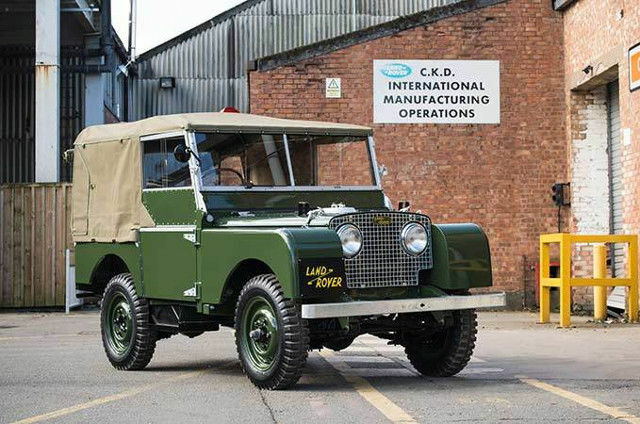 Land Rover Reborn gives you the chance to own one of these original explorers - a fully-restored Land Rover Series I - sourced and handpicked from the four corners of the globe. Once restored each Series I comes with a full 12-month warranty, not to mention a lifetime of history. Our commitment to the future of Land Rover Classic is epitomised by our brand-new purpose-built Classic facility - the largest of its kind in the world.